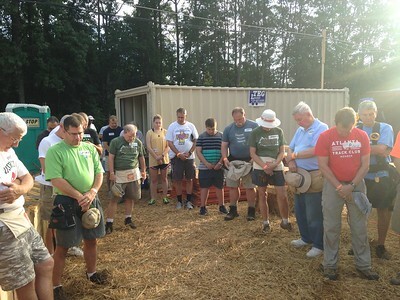 Saturday, August 20 was a fantastic start to Mt. 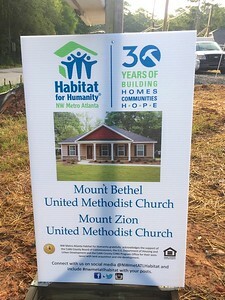 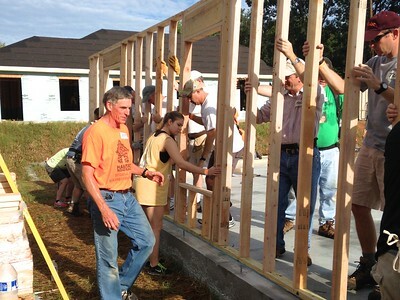 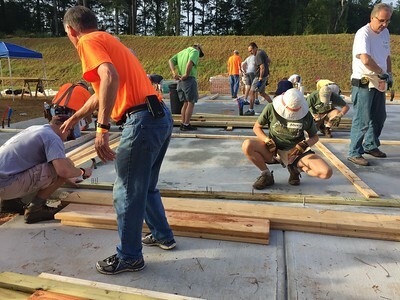 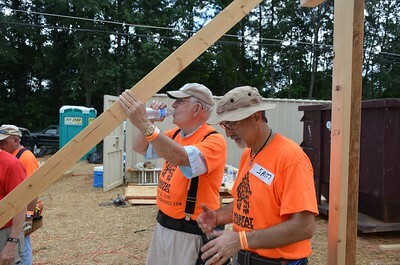 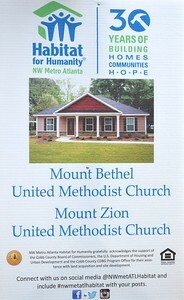 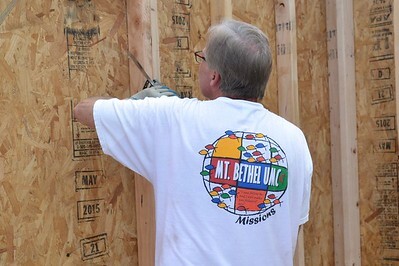 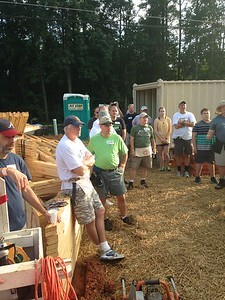 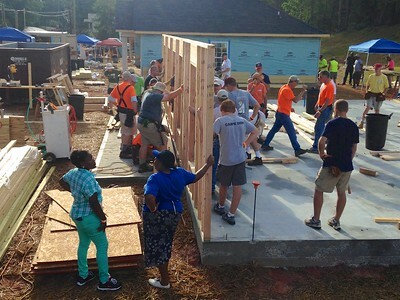 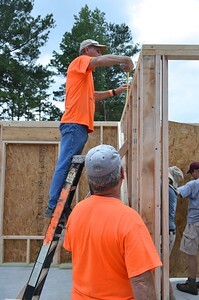 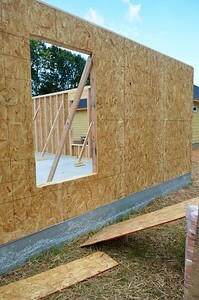 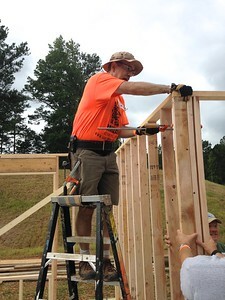 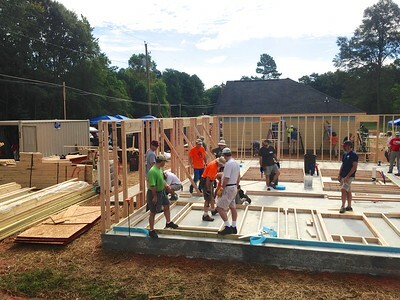 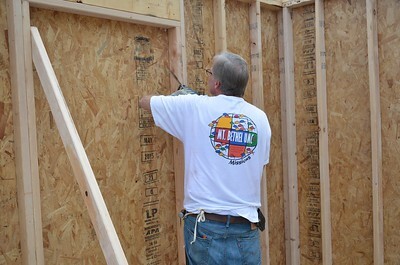 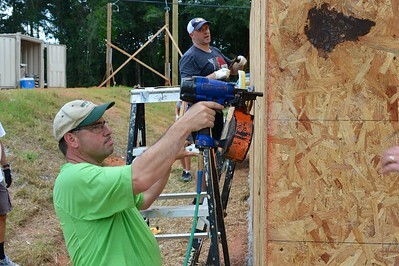 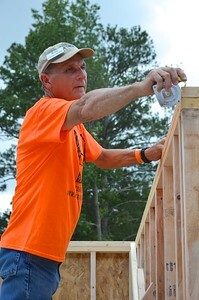 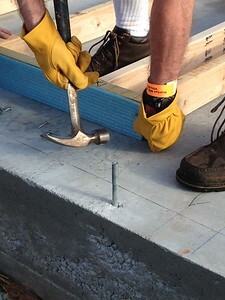 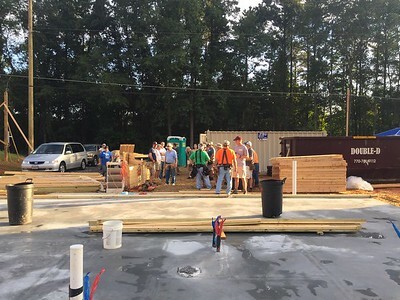 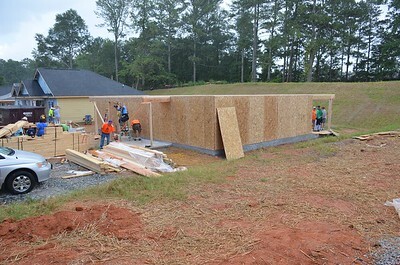 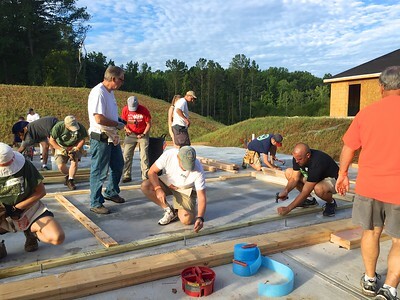 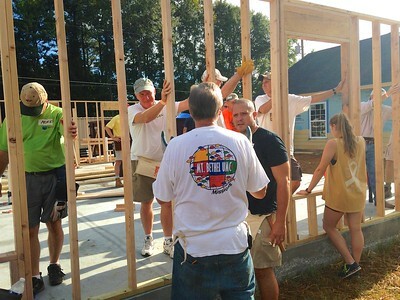 Bethel’s 36th Habitat for Humanity home build. 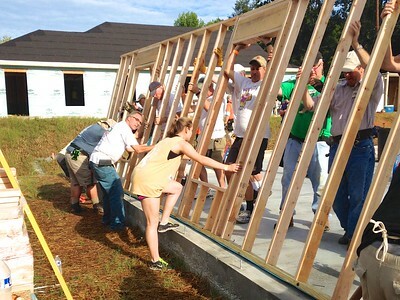 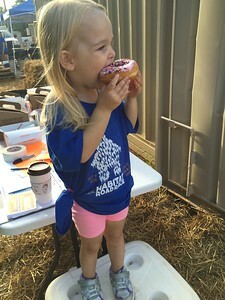 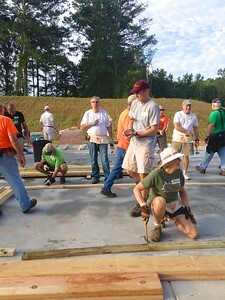 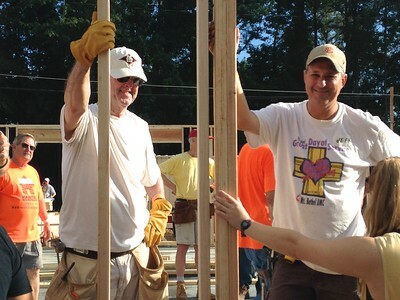 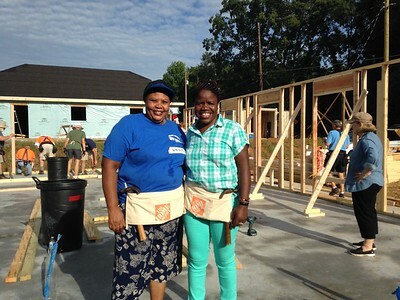 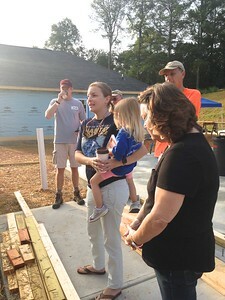 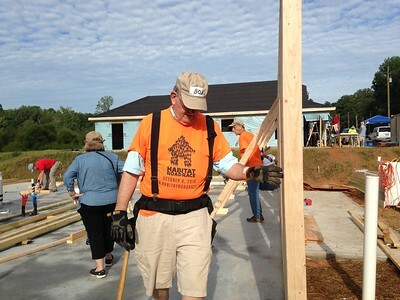 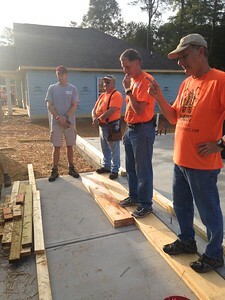 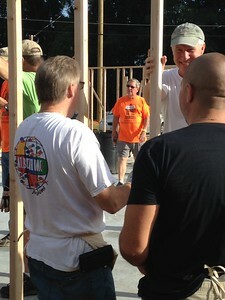 Miss Leah, the future homeowner, brought even more joy to the build site than the sunshine and donuts did! 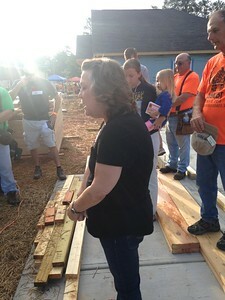 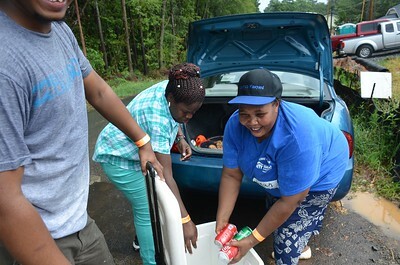 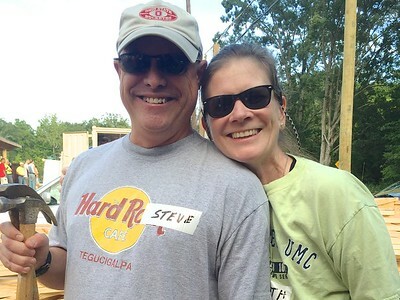 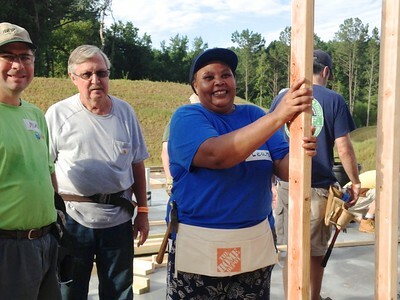 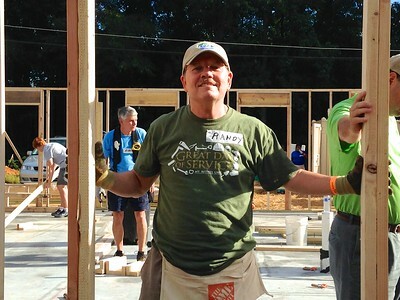 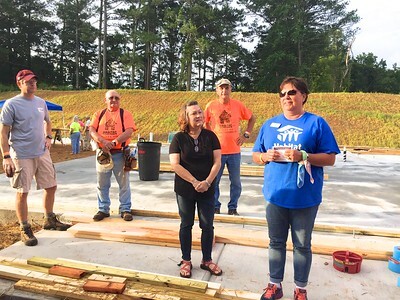 She has a friendly, smiling face and, like every Habitat homeowner, she is thankful and blessed. 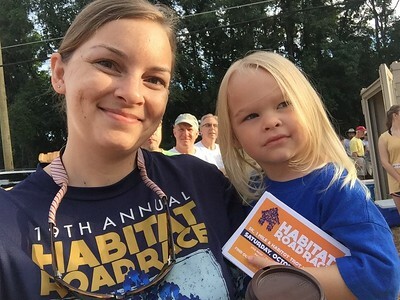 Miss Leah has six children. 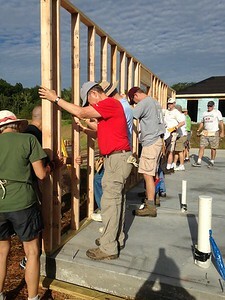 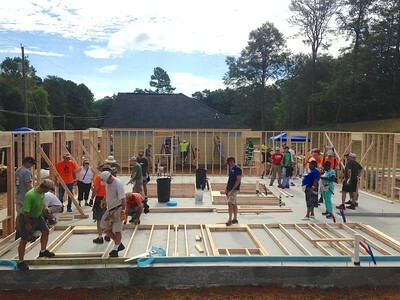 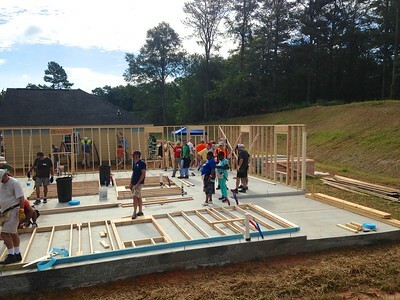 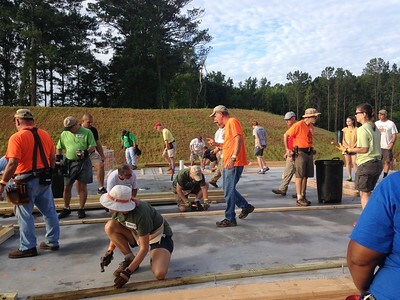 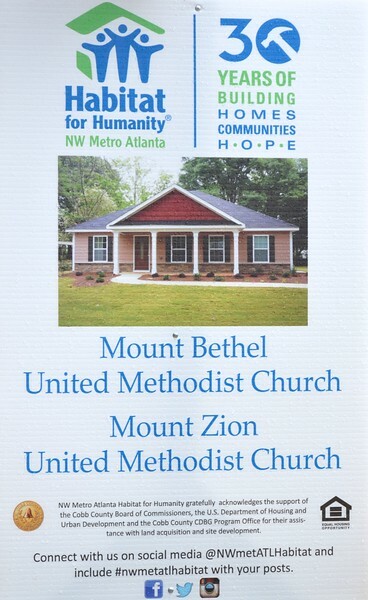 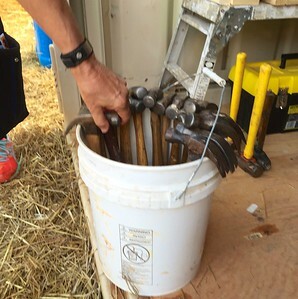 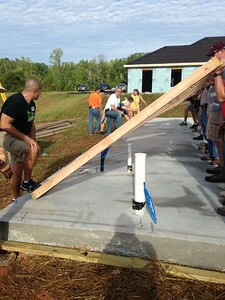 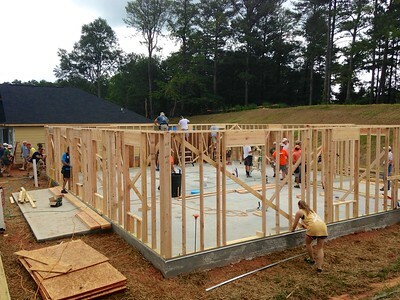 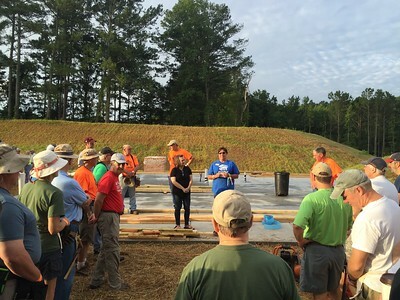 There is no doubt that this home will make a lasting impact on their lives!